Welcome to our site, here you can find out all about us and what we do. The Berks and Bucks Draghounds were founded in 1974 by the late Roger Palmer to complement the Palmer Marlborough Beagles. 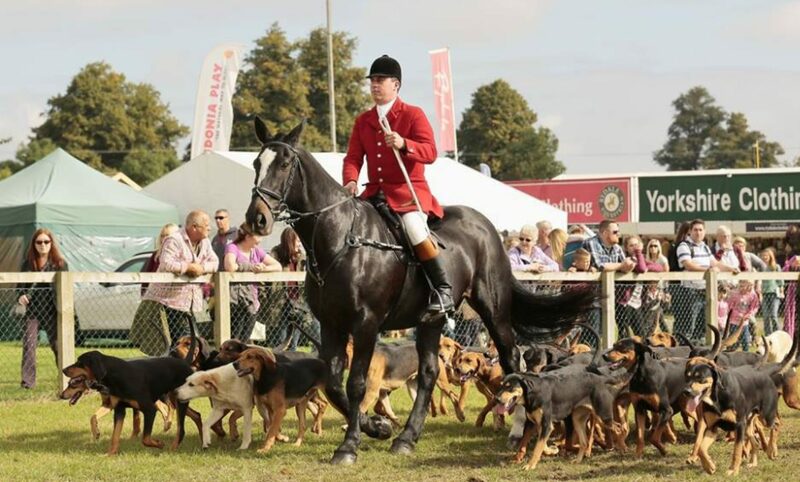 Our stunning Black & Tan hounds are very distinctive and originate from the Dumfrieshire pack. The Berks & Bucks are well known for their inviting jumps with provision for easier alternatives. The addition of a Second Field Master to guide newcomers is a new feature for 2017/18 season. This is to ensure that people and horses new to Draghunting have a relaxed introduction to the day and format. 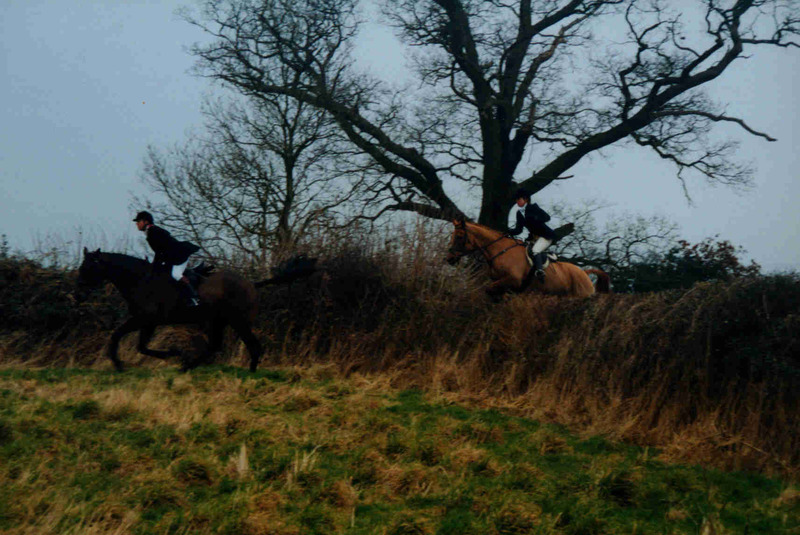 Draghunting is a thrilling sport which should not to be confused with Fox Hunting. In Draghunting, a pack of hounds follows a scent laid by a human rather than pursuing a live quarry. The line is laid over a pre-determined route to take advantage of the best opportunities for jumping offered by the land crossed. These include all the types of obstacle one might encounter out Fox Hunting. Our country covers Berkshire, Buckinghamshire, Hampshire, Oxfordshire and Wiltshire all easily accessible from the M3 and M4 motorways. You can find more about each meet, directions and type of country by clicking on ‘Meet Details’ on the left hand menu.